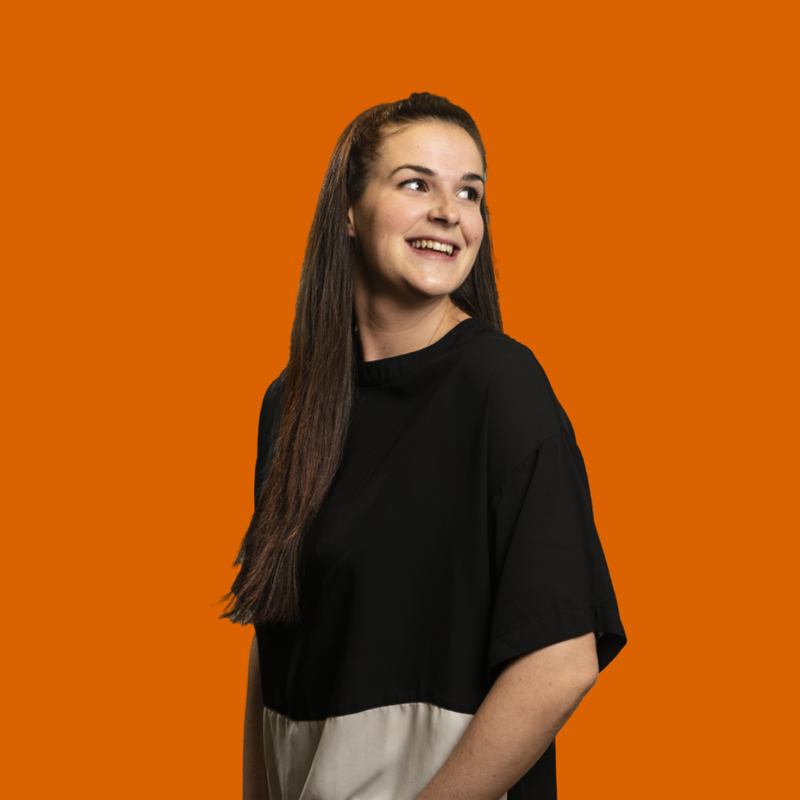 Becky joined Hope&Glory in January of 2019, having previously worked at Cake and Kazoo Communications. With over six years’ experience, Becky has worked across a variety of different sectors including technology, food & beverages and entertainment, in addition to working across multiple sport sponsorship and ambassador programmes during her time at Cake. At Hope&Glory, Becky sits across the Sony press office team, in addition to working on the Sony Alpha Universe content blog, Pokemon UK and FIJI Water. Career highlights to date include visiting a Royal Navy ship out at sea with Toby Carvery, working the red carpet for STUDIOCANAL and EE BAFTAS, and launching campaigns with Rio Ferdinand, Nicola Adams OBE and Frank Lampard.